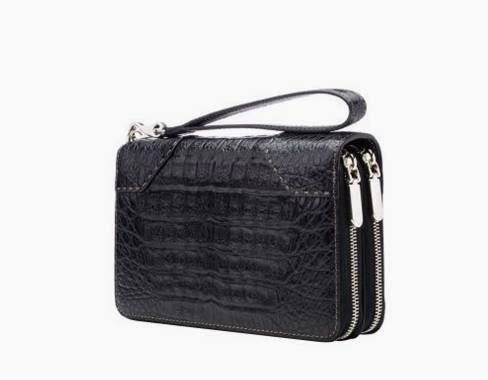 Today has been a quite stressful day since I have a billion things to do for school and such, but I still wanted to leave you with the beauty and perfection of this Neri Karra Sean City Bag in Black Croc Effect. 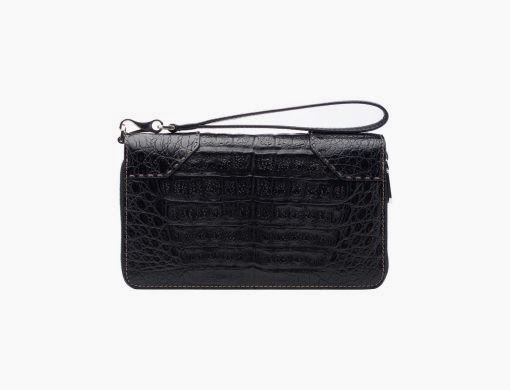 It is part wallet part bag and it looks so cute, I must say I adore it. Where's Santa when you need him?